GEM is the glittering jewel of Asian general entertainment. A joint venture between Sony Pictures Television (SPT) Networks and Nippon Television Network Corporation, GEM enjoys access to more than 500 hours of Japanese content per year exclusively from Nippon TV. The channel features first-run and exclusive dramas, comedies and variety entertainment shows from Japan as well as other Asian territories including China, Hong Kong and Taiwan. This includes selected prime time dramas on the same day and within the same week of their broadcast in Japan. GEM also made history for being the first channel to broadcast Nippon TV’s music festival ‘THE MUSIC DAY’ LIVE, and for simulcasting the Japanese drama series ‘Guard Center 24’ at the same time as Japan. 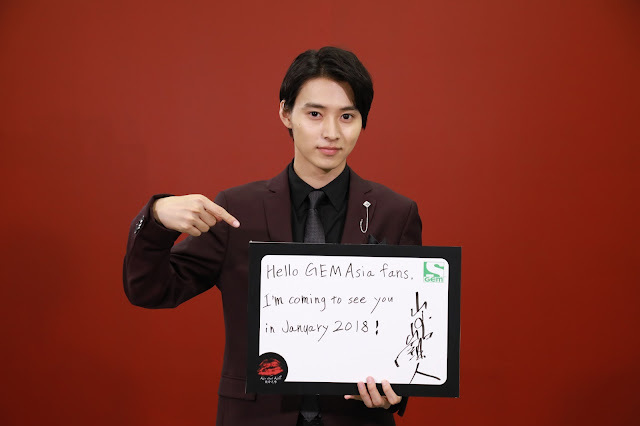 In addition, GEM takes its shows beyond the screen and into the lives of viewers, and most recently brought Japanese star Hayami Mocomichi on promotional tours to meet with his fans in Hong Kong and Singapore.GEM Vietnam, which is also part of the Asian channels portfolio, is wholly-owned and operated by SPT Networks. See www.GEMtvasia.com for more. Nippon TV is recognized as Japan’s viewer ratings champion having topped all timeslot categories for three consecutive years and garnering the largest profits in the country’s broadcasting industry. One of the biggest successes for the nation’s finest producer of all genres of programming is “Dragons’ Den”, a globally successful business show format that has sold into more than 30 territories including the UK, Canada, Australia, Russia, Germany, India, Italy and Nigeria. The Emmy award winning version, “Shark Tank”, airs in the US. Following closely is the success of “Mother,” a scripted format that has become a big hit in Turkey and has sold into many territories around the world. 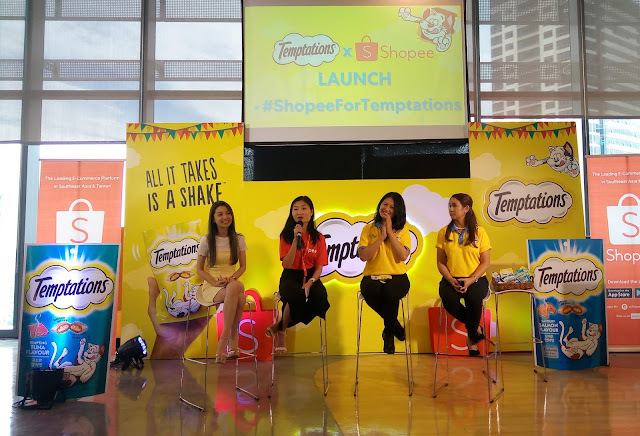 With well-established companies that deal in a broad range of businesses from animation, movies, events, to fitness clubs, Nippon TV is leveraging its coveted platform to revolutionize digital media in an ever-changing industry. Launching a channel in Southeast Asia named GEM through a joint venture with Sony Pictures Television Networks, and leading the digital content market through Hulu Japan- a subsidiary that boasts the largest SVOD subscriber base in the country, Nippon TV is steadily solidifying its presence and brand as a global media powerhouse.